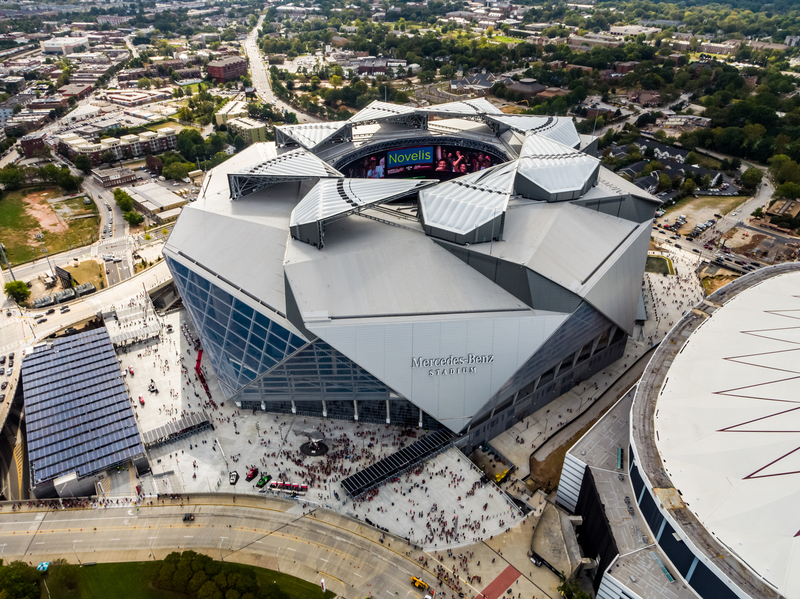 HOK’s Mercedes-Benz Stadium is officially the first LEED Platinum certified professional sports stadium in the United States. 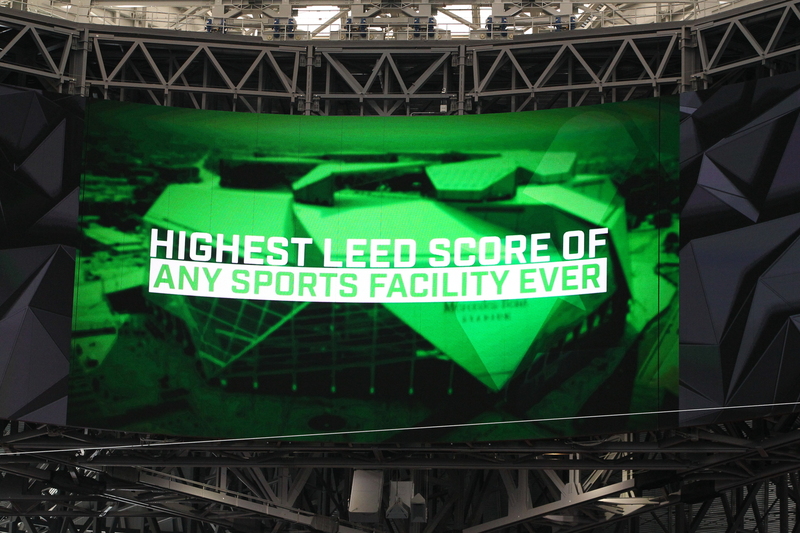 The new home to the NFL’s Atlanta Falcons boasts the highest sports venue LEED score at 88 total points. There is much more to learn from this stadium than just its unique retractable roof system. The two-million-square-foot venue is an unprecedented model for sustainability and performance innovation. 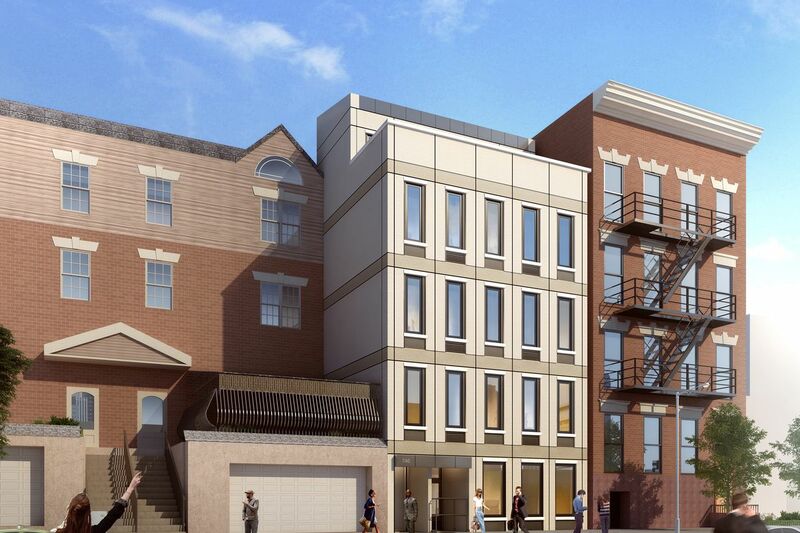 Its notable design solutions conserve water, lighting, and energy. The stadium uses 47 percent less water than baseline standards due to its highly advanced stormwater management system, water-efficient fixtures, and conservation infrastructure. Edible landscaping and an urban garden promote local food production and culinary industry jobs. 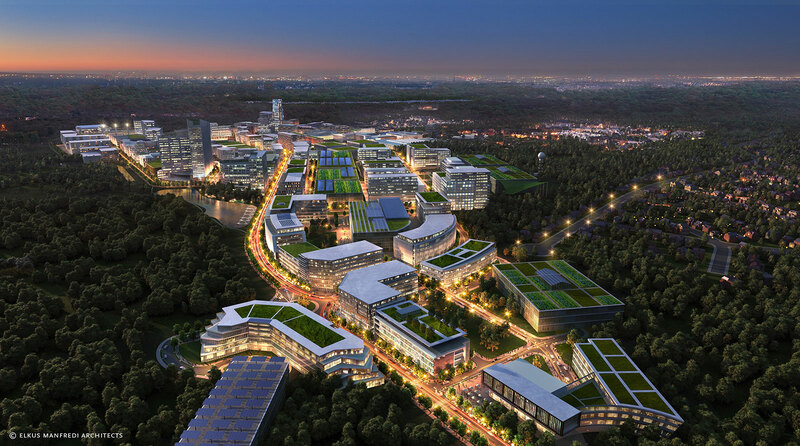 An adjacent 13-acre green space will afford not only game-day parking and tailgating but also non-game day community events. The venue’s 4,000 solar PV panels generate enough renewable energy to power nine Atlanta Falcons games or 13 Atlanta United matches. Implementing all of these conservation strategies simultaneously will save substantial operating costs over the course of the stadium’s lifetime. 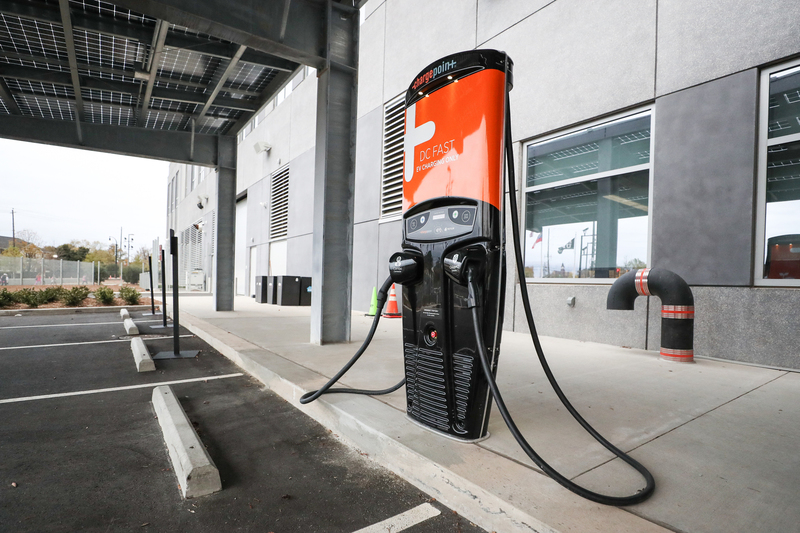 Even users’ arrival to the Mercedes-Benz Stadium considers energy conservation. 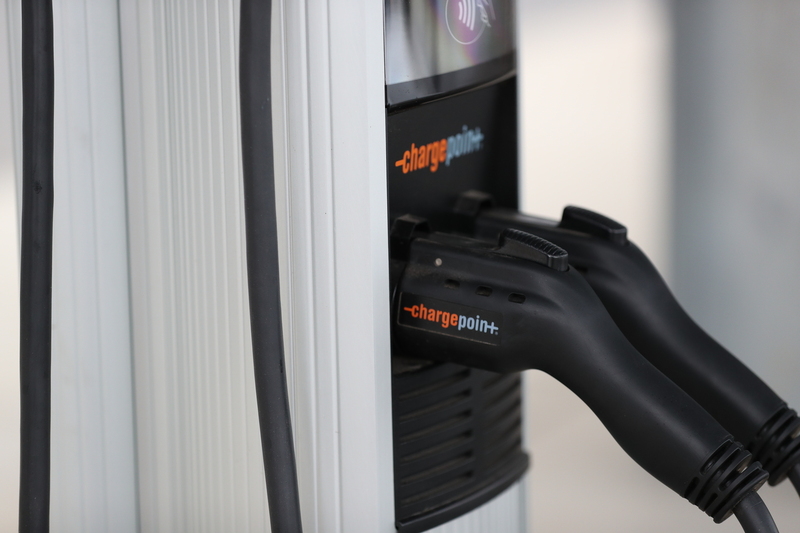 Bike valets, EV charging stations for 48 electric cars, pedestrian-friendly walking paths, and 3 MARTA rail lines connect the community to this large gathering space. 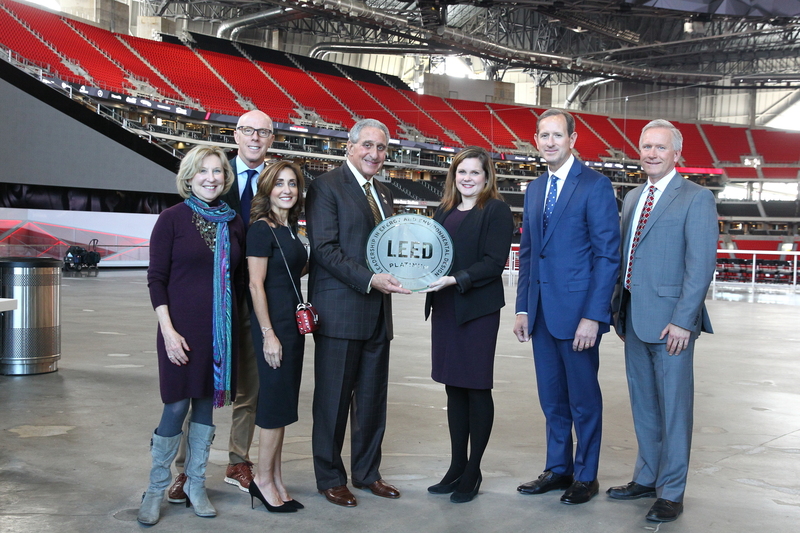 The project team and Arthur Blank will receive the stadium’s LEED Platinum plaque ceremoniously on the field before the Falcons go up against the Tampa Bay Buccaneers on Sunday, Nov. 26. 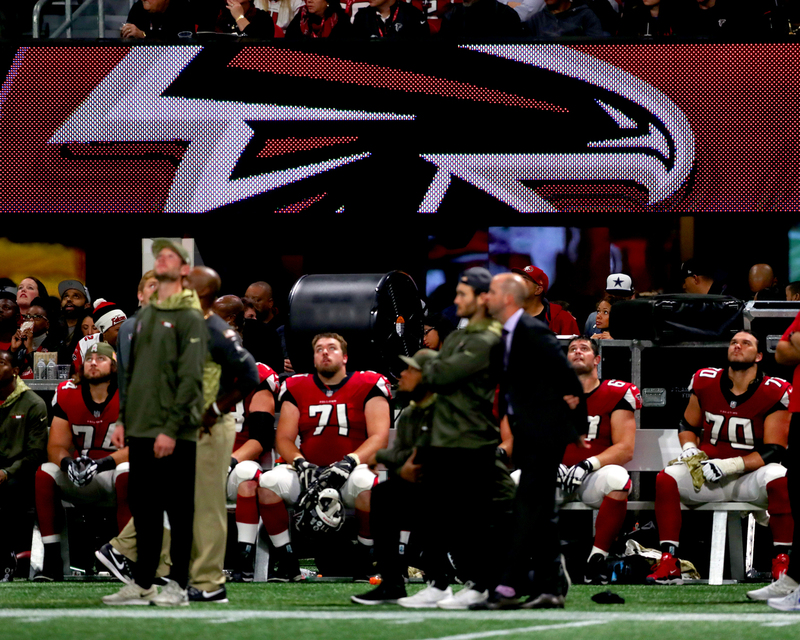 Correction Update: This article originally stated that the Mercedes-Benz Stadium was the first LEED Platinum-certified stadium in the world. The first, in fact, was the Minerão Stadium by BCMF Arquitetos in Brazil, which received LEED Platinum certification in 2014. The Mercedes-Benz Stadium is, however, the first LEED Platinum sports stadium in the United States.